Membership Committee Meeting. Please call (716)839-4075 if you wish to attend. Board of Directors Meeting. If you wish to attend and be placed on the agenda please call the office at (716) 839-4075. The Awards and Scholarship Committee shall seek nominations for the Ruth T. McGrorey Leadership Award, Outstanding Staff Nurse Award, Graduate Membership Award and Student Scholarship Awards; and submit recommendations for recipients to the Board of Directors by the May meeting. The By-Laws Committee shall review and evaluate existing by-laws, consider changes suggested by members, and prepare proposed amendments for approval by the Board of Directors for submission to the voting body. The Education and Program Committee shall plan, implement and evaluate programs designed to inform Association membership about current issues relevant to nursing practice and/or nursing education. Programs are designed for membership meetings and/or continuing education activities. The Committee seeks funding for programs and approval of contact hours for continuing education programs. 3. implement responsibilities listed in financial control policy of Association. The Fund Raising Committee shall plan and implement fund raising activities to supplement the income of the Association, based on needs identified by the Board of Directors. 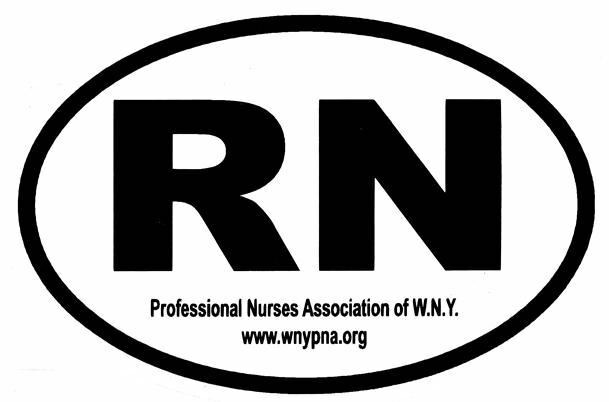 Legislation Committee shall assist in promoting and interpreting the ANA-NY legislation agenda; study proposed local, state, and federal legislation for its implication for nurses, nursing and health care delivery; and advise the Board of Directors and membership as to action necessary to promote desired legislative goals. 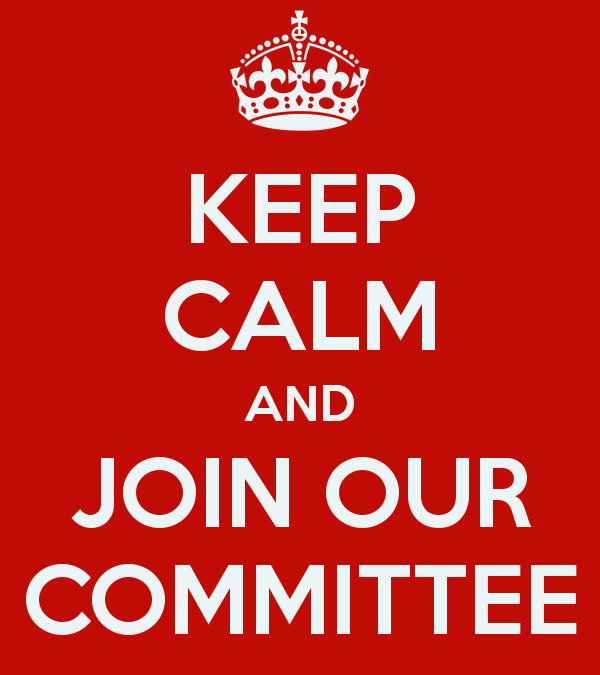 The membership Committee shall assess needs and devise and implement plans relating to membership promotion, recruitment and retention. The Nominating Committee shall consist of five (5) members who shall be elected annually by mail ballot at the same time the Association officers are elected and the chair shall be the member receiving the greatest number of votes. Members of the Nominating Committee shall not be eligible to succeed themselves. The Research and Scholarly Activities Committee shall disseminate current local and national nursing research and scholarly activities including planning and presenting an Annual Conference. COMMITTEE CHAIR: Josette Brodhead, RN Email this Committee!